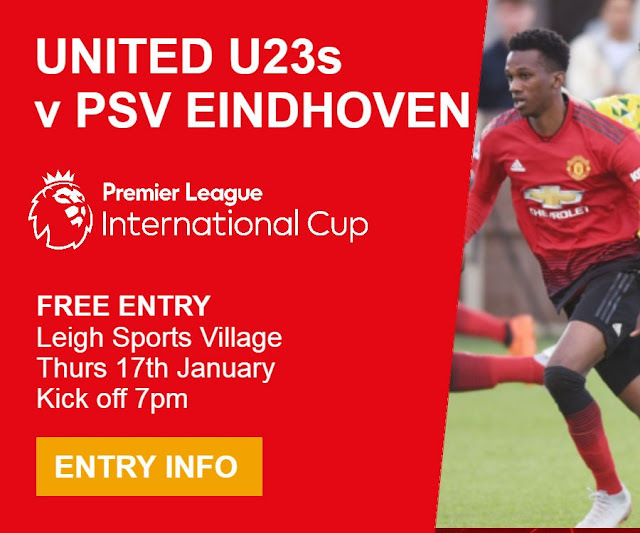 This Thursday at Leigh sports village Man United U23’s welcome PSV U23’s in the Premier League International cup for a 7pm kick off. This tournament features 12 of England’s best academy sides against 12 of the top development sides across Europe. It gives the young English teams a chance to test themselves against the very best academies in Europe’s top leagues. United come into this game on a bad run of form, with no win in three and the last win coming on the 16th of December. However, this is a different competition for United and Ricky Sbragia and his side will be hoping they can put the recent bad run of form to bed with a win here. United are sat 3rd in the table having drawn 1-1 in their one and only game so far against Derby County. While opponents PSV sit one place above on 3 points, a win on Thursday night will see Sbragia’s men leap their opponents into second place and close the gap on the current leaders Derby County. Ricky Sbragia will know it’s a must win for his side if they want to have a chance of qualifying out of the group, especially considering the other teams have played more games and United are already playing catch up. This is the first of two important homes games coming up for the U23’s, with PSG coming to the sports village next Friday night and they will know a win at home on Thursday could put them in a good position for qualifying and going into that game next week. 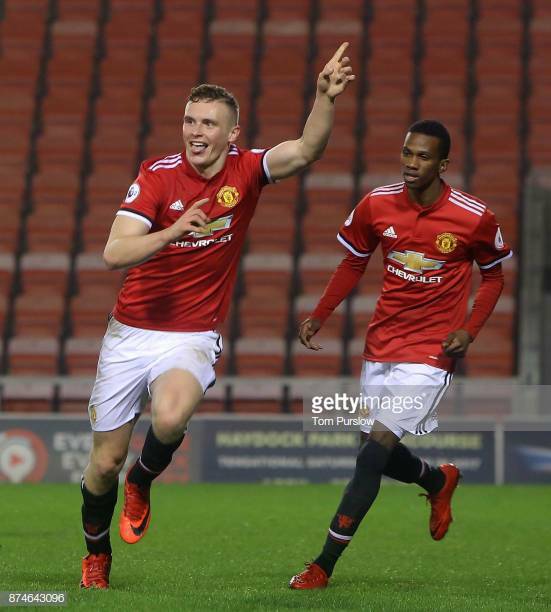 Sbragia will be hoping to have the likes of Angel Gomes and Tahith Chong available after they came back from the recent fitness trip with the first team to Dubai. Sbragia will be hoping goal scorer Joshua Bohui ,a player who is in the final 6 months of his deal, keeps up his good form. One position Sbragia and his staff will have to look to fill is in midfield after the departure of regular Ethan Hamilton, who has joined Rochdale on loan until the end of the season. This could be an opportunity for 17-year-old James Garner, who has also been training with the first team the last few weeks. Finally, one man that the United U23 manager could call upon is the recently returned Joel Pereira, who had his loan spell in Portugal cut short by United last week and may be in the need of game time.